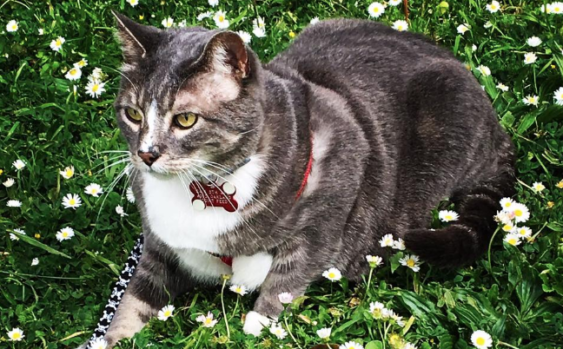 First Caturday is a day to reclaim the glory of the outdoors for our feline friends. It is a day for delightful outdoor cat-napping and socializing. It is where you can freely exchange information, friendship, and joy to help make our cats happy and healthy. Some cats actually like leash walks, others stroller walks, and still others just to come to the park in their pet carriers to listen to the birds singing.